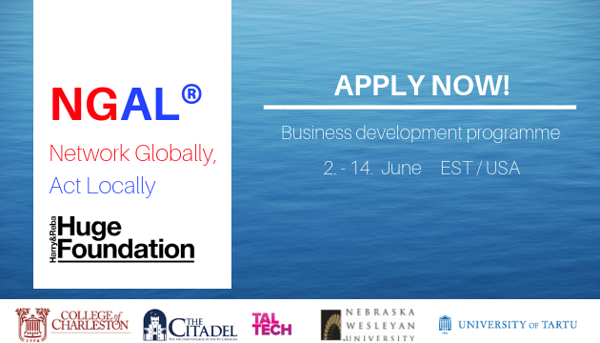 NGAL ® is an ambitious, high-impact business development programme linking five universities across countries and cultures through student-centered entrepreneurship. It is an intense, impactful, summer immersion and travel abroad programme for students who are company founders and who wish to plan to take their company to scale. In 2019 NGAL ® takes place 2. - 14. June. From the University of Tartu, 4 students representing 2 teams will be participating: 2 people from each team. The programme consists of an intense 12-day accelerator experience that works to take student companies from the launch of a minimum viable product (MVP) using the lean startup process and the agile/scrum methodology. 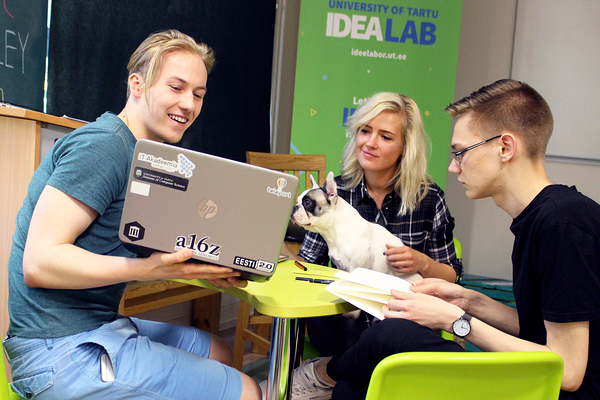 The programme enables you to develop your business idea and MVP together with student teams from two Estonian and three US universities: University of Tartu and Tallinn University of Technology, College of Charleston, The Citadel (Military College of South Carolina) and Nebraska Wesleyan University. The project is partly financed by Harry and Reba Huge Foundation. 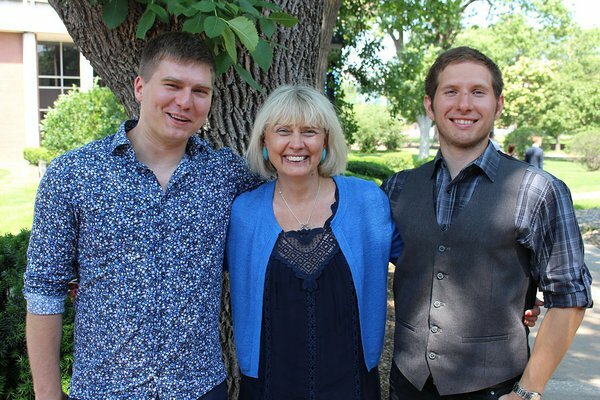 In 2018 the University of Tartu team ResDec won the 2nd prize. The 1st award went to Tallinn University of Technology team Timey. The main award is 3000 $!